The Official Music Video of "How You Appeared" will be released on 6 April 2018, 12PM! "How You Appeared" is now available on all major digital platforms. Hi there! 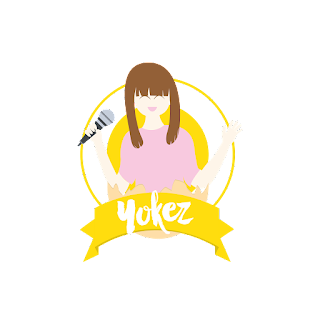 I'm Yokez, a singer-songwriter from Singapore. I sing regularly at live music venues, weddings and events. For live band bookings, collaborations or advertising enquiries, feel free to drop me a mail at YokezOfficial@gmail.com.